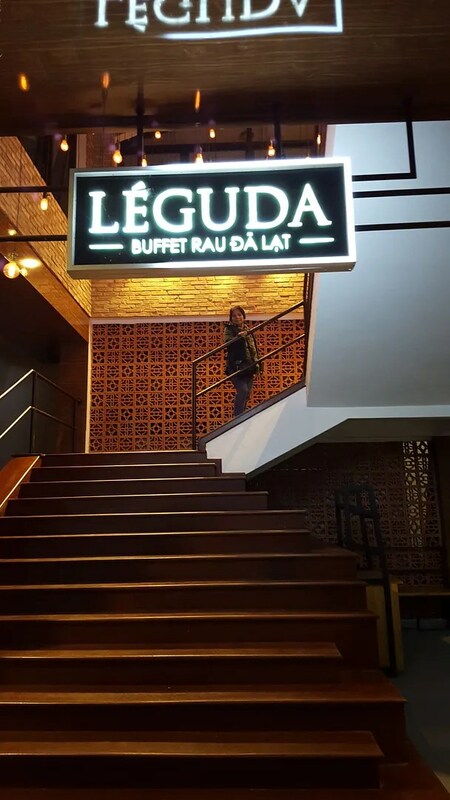 Tales from Dalat: Leguda Buffet Rau | Hello Saigon! My mom doesn’t eat vegetables. 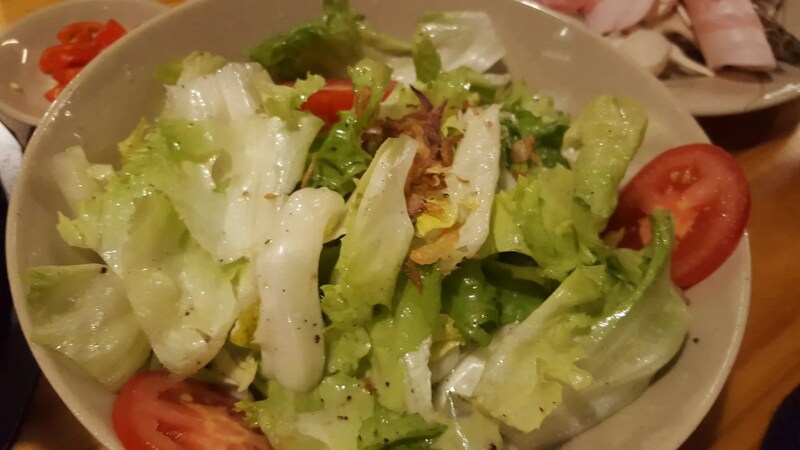 But our friends who were with us were requesting to have vegetables for dinner on our second night in Dalat. So we found ourselves in Leguda. It’s by Robin Hill were the cable cars are so it was an easy find. We arrived at around 7:30 PM. 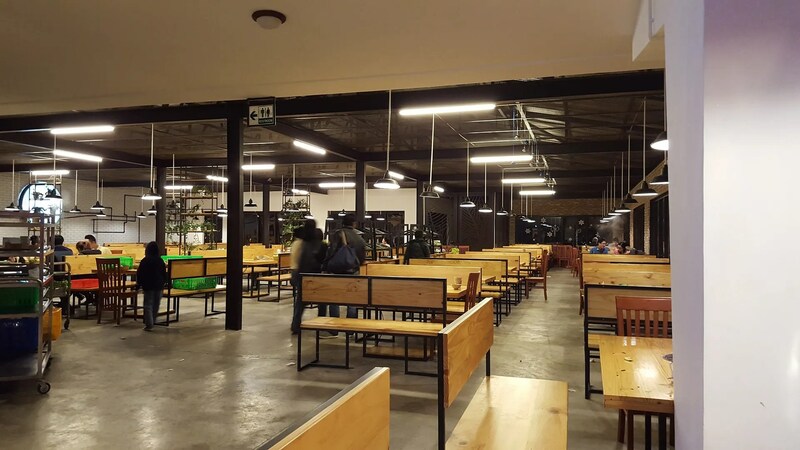 See lots of empty tables? Don’t be fooled. 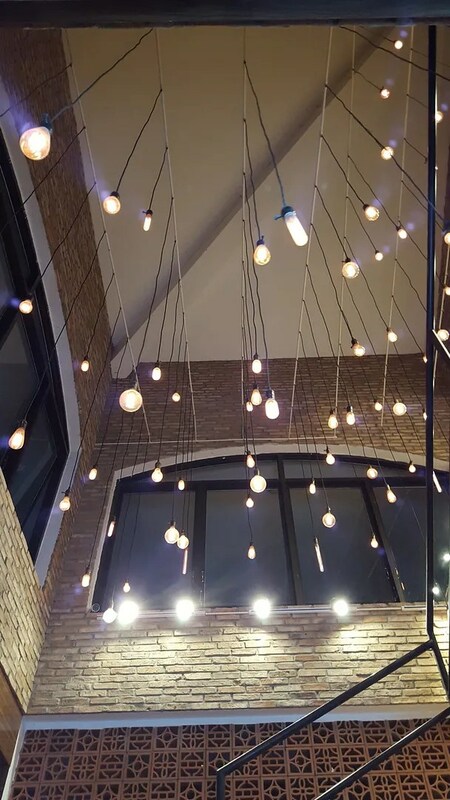 Most of the diners came early and the restaurant closes early at around 9PM. 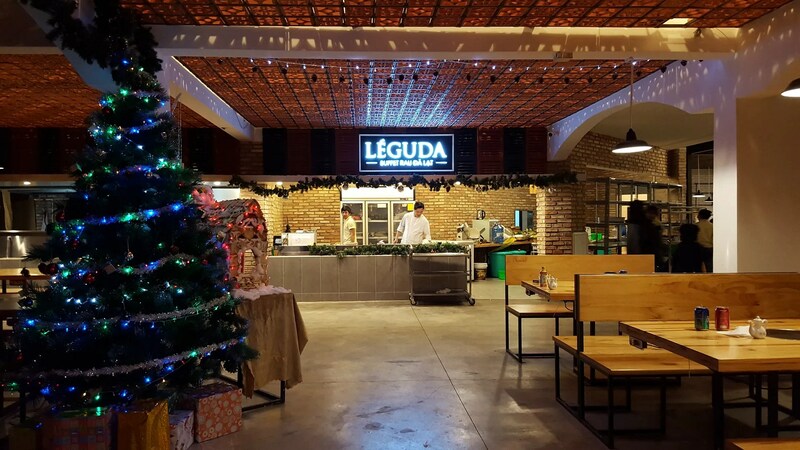 At Leguda, you have access to unlimited fresh vegetables for 49,000 VND. Can you believe it? 49kVND. 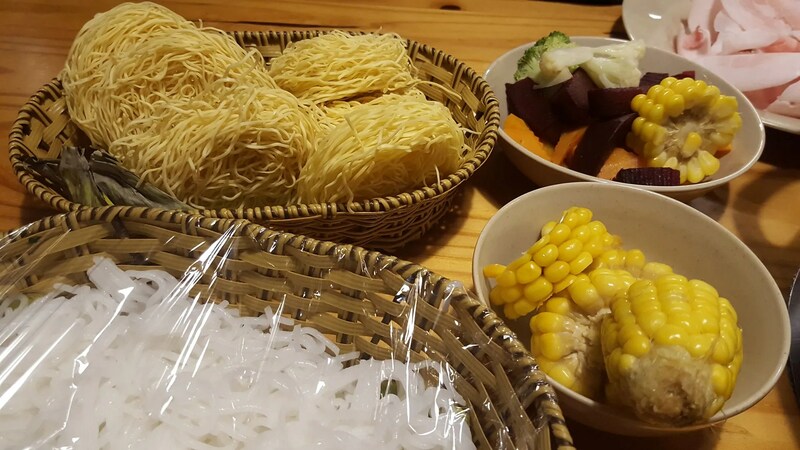 Leguda is a perfect place to get piping hot, hot pot! 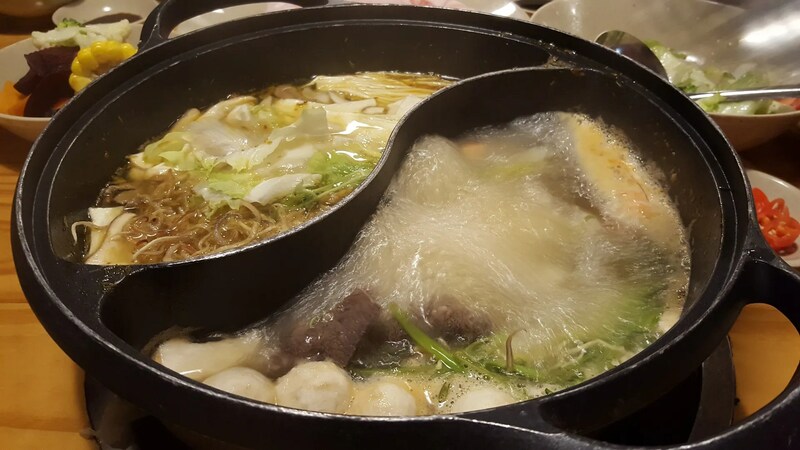 We had the kids with us so we ordered the spicy and non-spicy broth for our hotpot! This was really good! 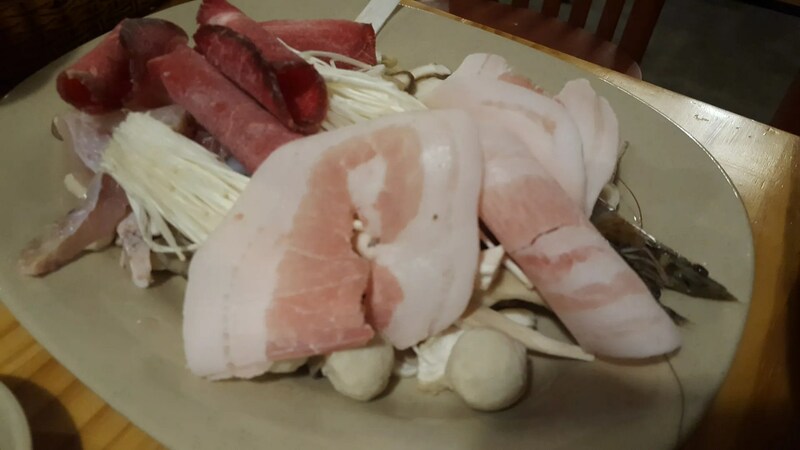 This entry was posted in Beyond Saigon, Gastronomic Delights and tagged Leguda, Leguda Buffet Rau, vegetables, Vietnam. Bookmark the permalink.